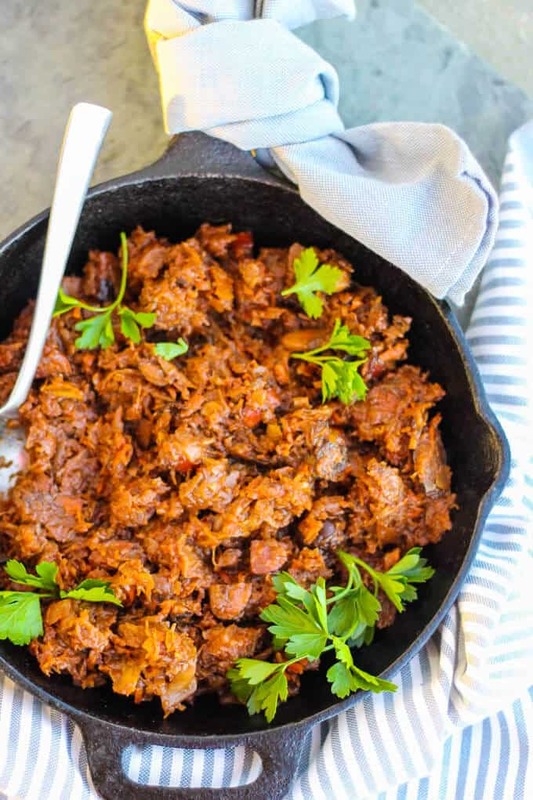 Bigos – Polish Hunter Stew – is a traditional Polish dish that originated in Medieval times. Sauerkraut, Kielbasa, Wild Mushrooms, Prunes, and spices are braised in red wine for hours to achieve this amazing comfort food. 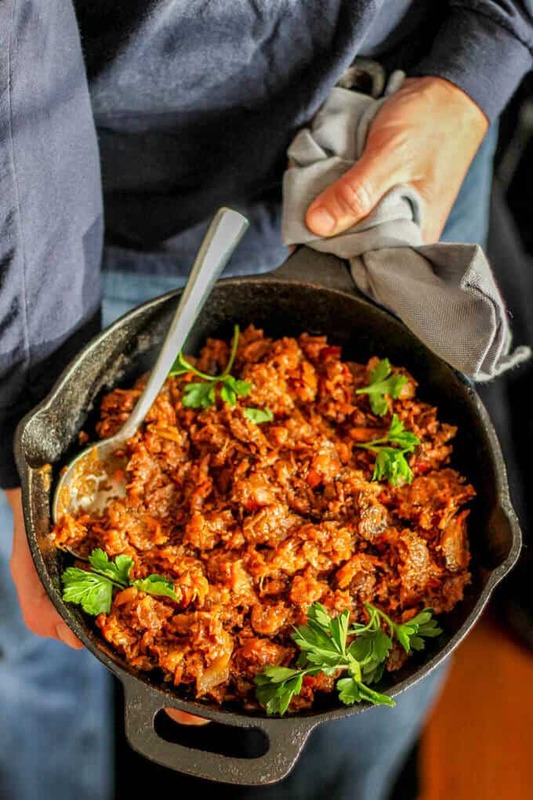 Today I’m going to share my recipe for Bigos – Polish Hunter Stew. 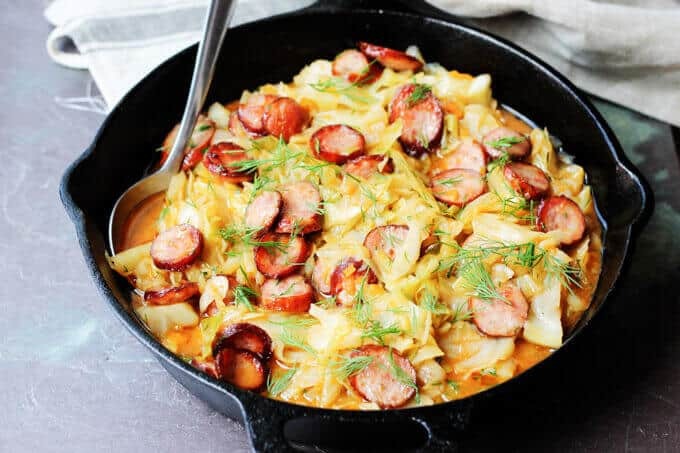 Ever since I posted my Authentic Polish Pierogi with Potatoes and Cheese I have been getting requests from the readers to post a recipe for Bigos. Apparently, a lot of people remembers their grandmothers making it and they really wanted to recreate the dish. Unfortunately, I don’t really have the best photos of this dish (they were actually taken a while ago), but since the requests are coming, I just decided to post it and deliver the recipe. That’s the most important part anyway, right? So in Poland Bigos is like Turkey in the US. It’s the go-to dish for ALL of the holidays, small or large, and even on Birthday and Name Day parties. Yes, there is such a thing as Name Day celebrations in Poland. Every calendar will tell you when your name day it is. Mine is on September 16th, which is just a few days after my birthday so I usually didn’t get to celebrate it. But the idea is pretty cool. You can have YOUR party twice a year. And both of these parties involve gifts. Isn’t that cool? And, as mentioned, Bigos would be served at all of them. 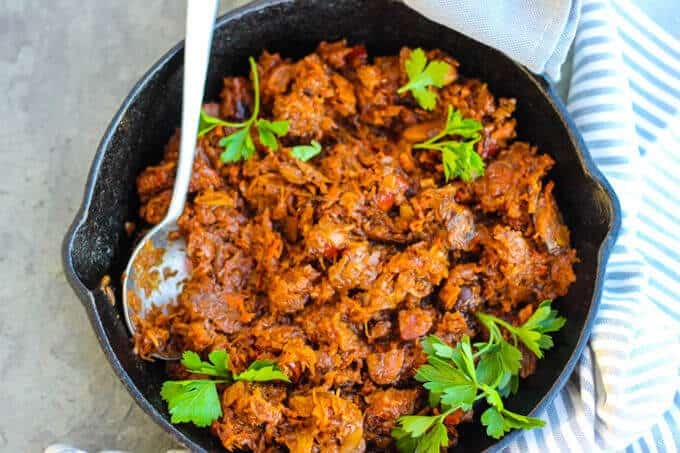 Bigos is also called ‘Polish Hunter Stew’ as its origins date back to Medieval times; when hunters would bring home game and it would be added to a stew which was cooked for hours. Sauerkraut was widely used then because of its high vitamin content and the fact that it could survive winter. If you think about it, it was a dish that was supposed to keep them warm and healthy. Sauerkraut with wild mushrooms, prunes, and wine? Sounds super good to me. Then they would add whatever meat that was brought home. Nowadays, you can use any meat you want, or you can skip it and make it a vegan version. I like mine with Polish Kielbasa, but it is totally fine to add cubed beef or pork. 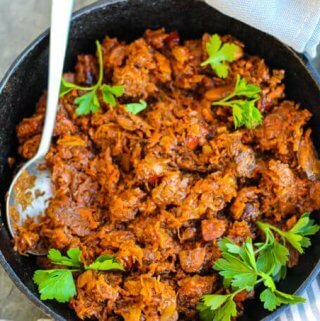 For the holidays or other gatherings, Bigos would be served as an appetizer with a Crusty Bread which could be dunked into the sauce. 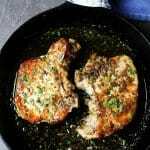 I also like it served for dinner with mashed potatoes, or even as a side dish to other meats like Brown Sugar Pork Chops with Garlic & Herbs. Feel free to experiment and let me know how you like it. 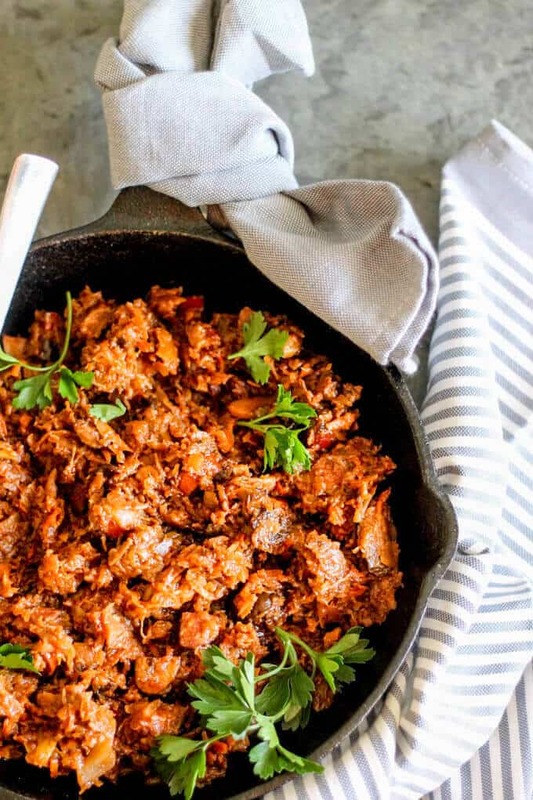 Bigos - Polish Hunter Stew is a traditional Polish dish that originated in Medieval times. Sauerkraut, Kielbasa, Wild Mushrooms, Prunes and spices are braised in red wine for hours to achieve this amazing comfort food. It can be served immediately with bread or potatoes. Additionally, it can be reheated the next day and I suspect you'll be presently surprised at how well the nicely the dish aged! This dish gets better the longer it cooks for and the longer it sits. It can actually taste the best on the third day after it's been reheated twice. But it can be eaten immediately. Enjoy. This looks so good! Those other Polish recipes look pretty enticing as well. Yummy! 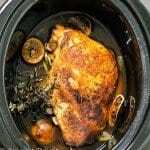 If you like mushrooms, I’m sure you will like this stew Jacqueline. It’s delicious! I love discovering traditional dishes! This looks amazing will have to give it a try. Thank you Pretty! I would love to hear how you liked it. 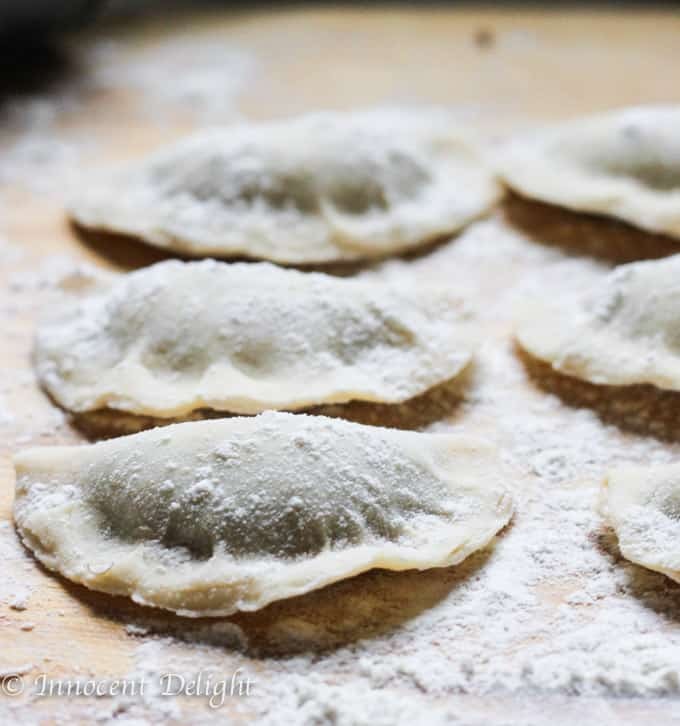 I like Polish cuisine, and always make pirogi and apple pancakes. Never heard of this stew before but it sounds perfect for the cold winter days! I have no idea why I have not heard of this dish before. It’s not common in Austria for sure! I like that this is a typical autumn dinner with the ingredients that you add. We will have to wait for a little while to make this as our Sauerkraut needs to ferment first. This stew looks amazing!! 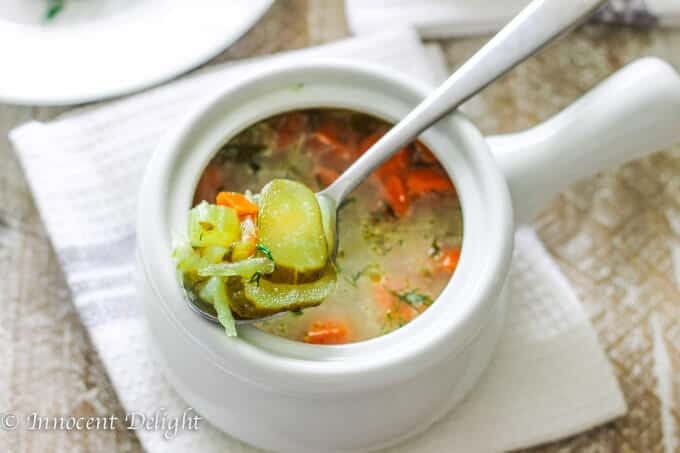 One of my friends is Polish and is always making her favourite traditional dishes, but I don’t think I have ever tried a stew. Ask her about it 🙂 Or even better make it and surprise her! I have a big favor to ask of you. One on my best friend’s family was from Poland ( both sides). Sadly when Gayl Gonszewski Czaplaki’s Mother died, her sister who doesn’t cook or sew gave all of their Mother’s recipes and sewing materials away . It broke Gayl’s heart. 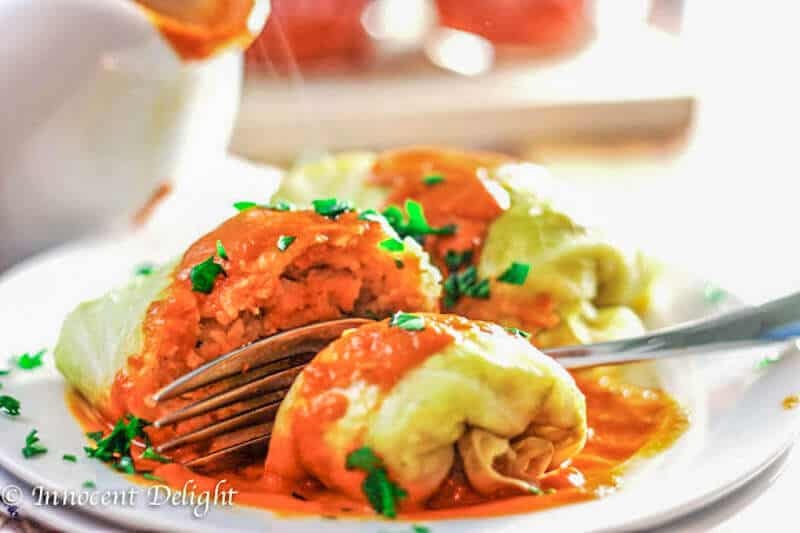 When I saw that you are Polish, I thought you might be willing to email me some of your Polish recipes not on your website. I would like to collect them and put them in an album for Gayl’s birthday. Please think of your recipes as well as your Mother and Grandmother’s recipes. Thank you so much for reading my request. Darlene, this is so nice of you that you want to create a collection of Polish recipes for your best friend. I don’t have written recipes except for those on the blog. I create them as a I go. But they are all printable. You can print them out and put them in a binder for your friend. 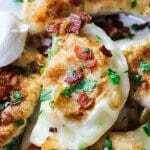 You can find all my Polish recipes here: > You can also find a lot of great Polish recipes on Anna’s blog: All her recipes are also printable so you can get a nice collection for your friend. I hope it helps!